Motivated seller! 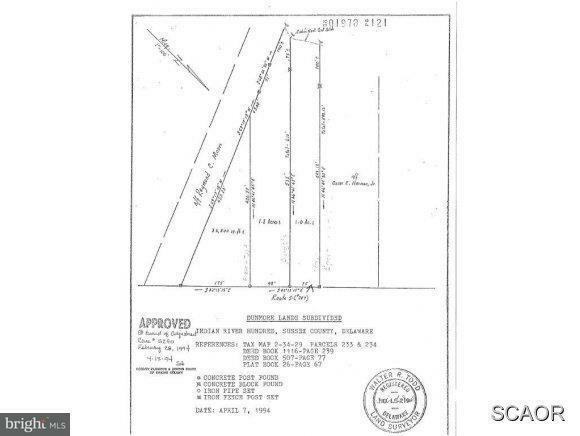 Build your dream home on this lovely one acre lot. Public water and sewer. Close to beaches, bay, shopping and healthcare.